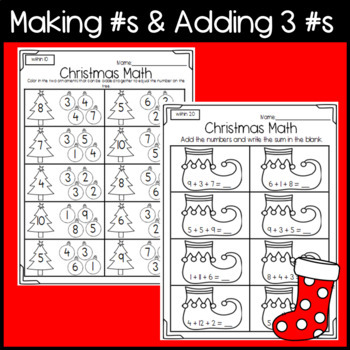 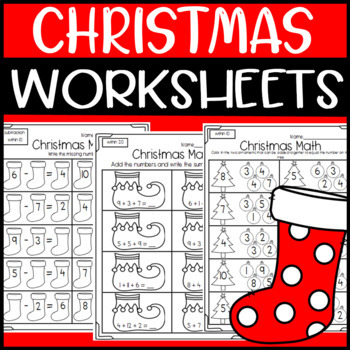 Fun math worksheets that are Christmas Themed! 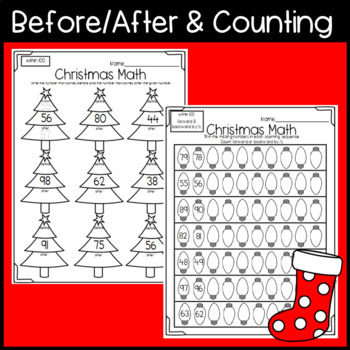 Worksheets include finding the missing number in addition equations, finding the missing number in subtraction equations, before and after, making numbers, and counting forward and backward. 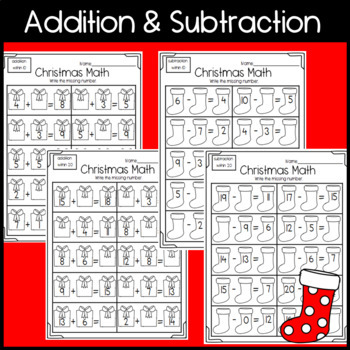 Within 10 and within 20 for differentiation!